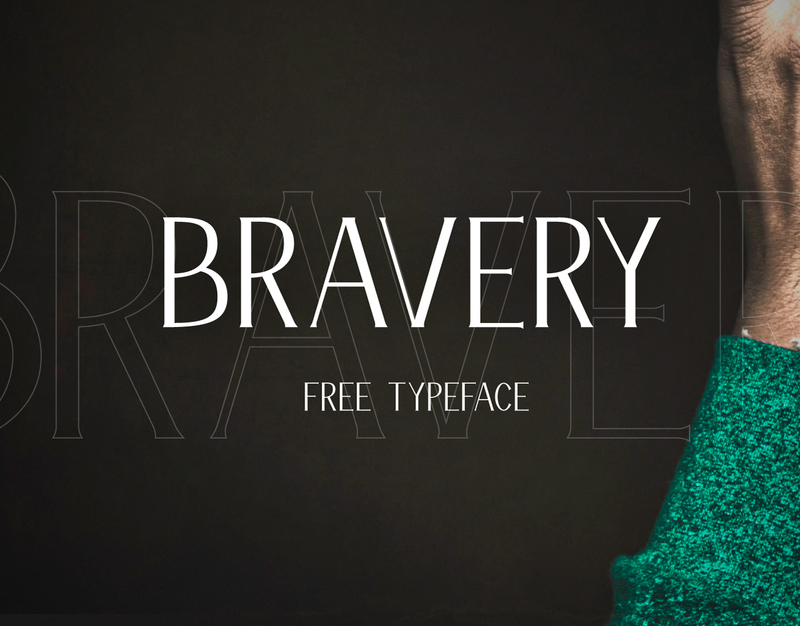 Bravery is a free display font designed by Pollux of Geminorum. 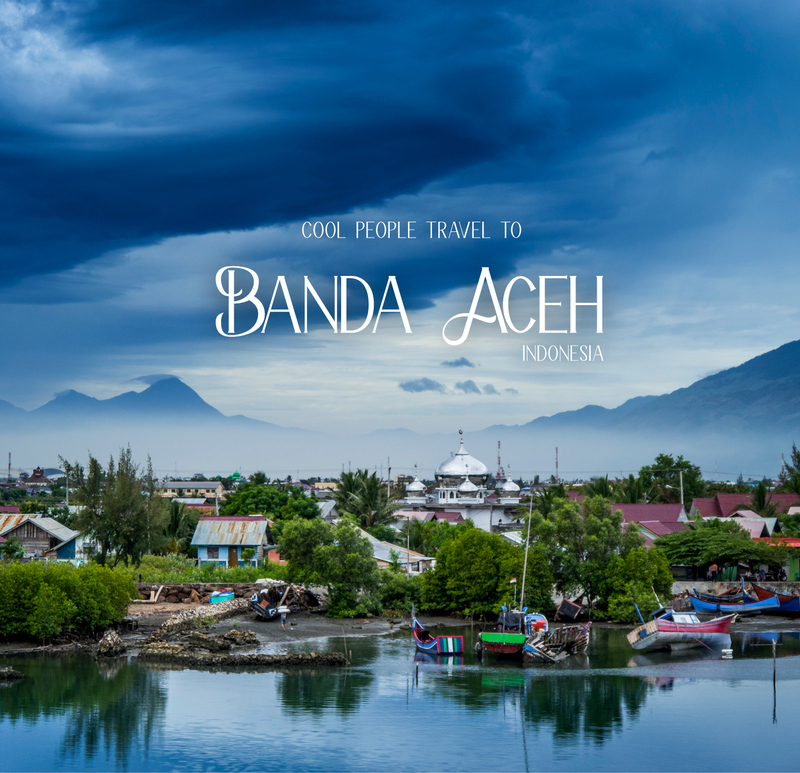 It is an all-caps font with classic style. 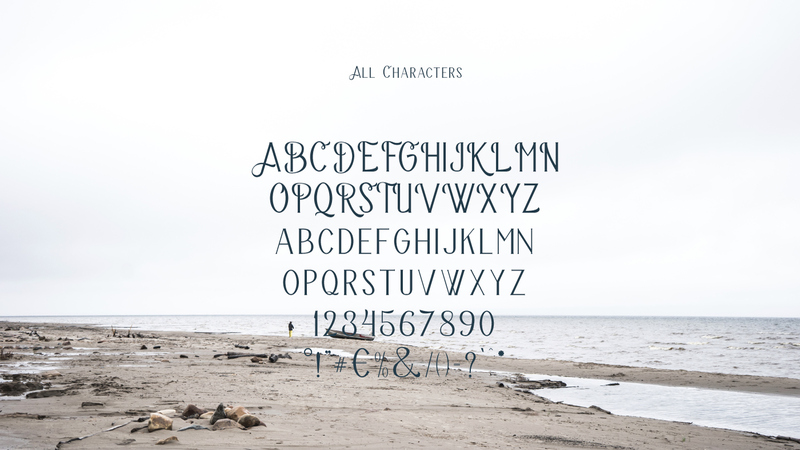 The full version of the font comes in OpenType features, stylistic alternates and swashes. You can mix and match the letters, and combine with ornaments that will makes this font eye catching and look stylist. Use this font as headline, logo, wedding invitation, t-shirt design, posters, label, book cover, greeting card, etc. 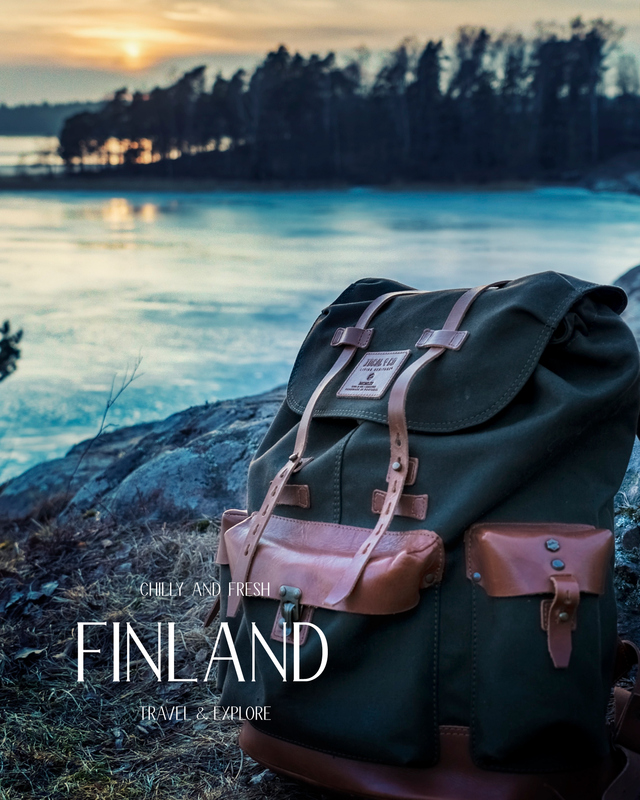 The designer offers the light version of the font for free, both for personal and commercial use. For the full version, check it out on CreativeMarket.